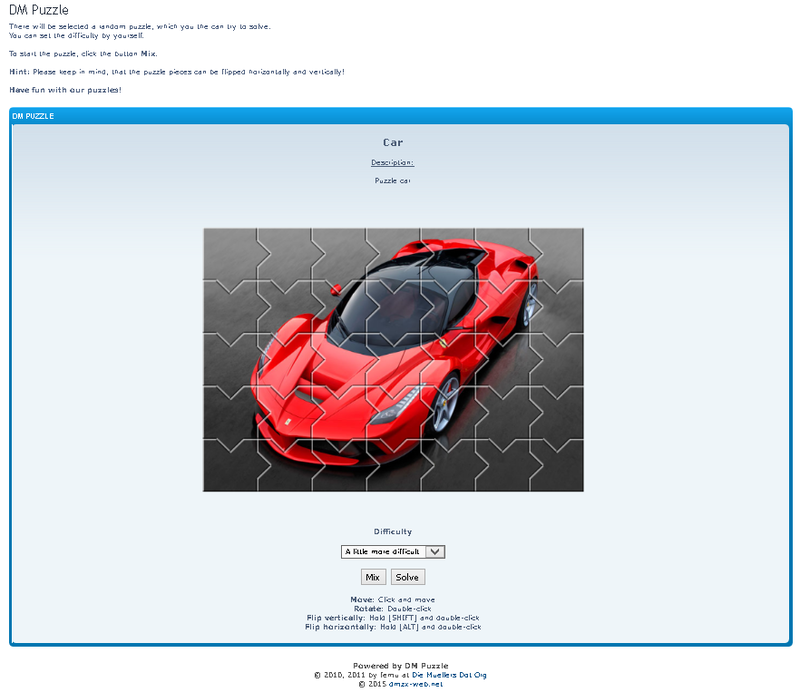 With this extension you can offer a image puzzle game for your users. 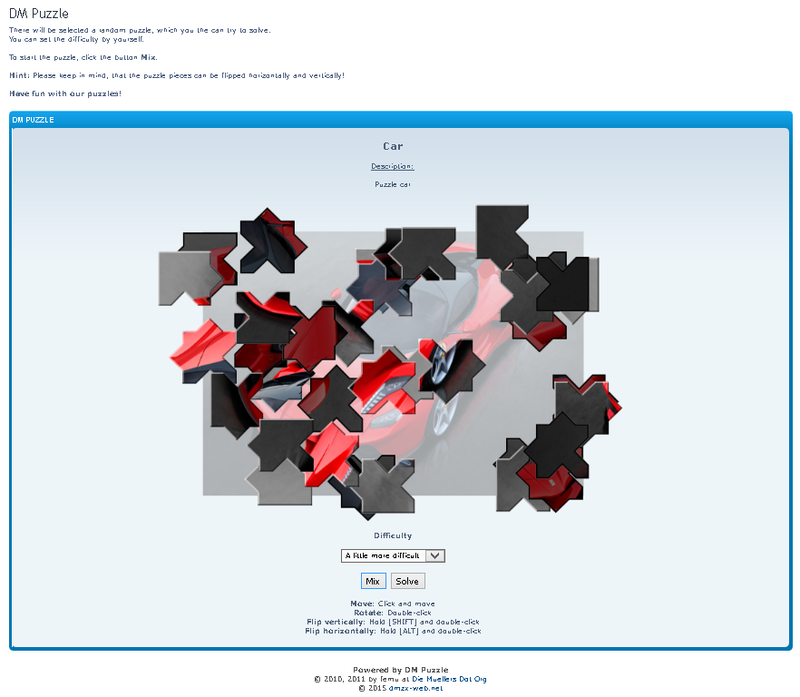 Unzip the downloaded release, and change the name of the folder to `puzzle`. 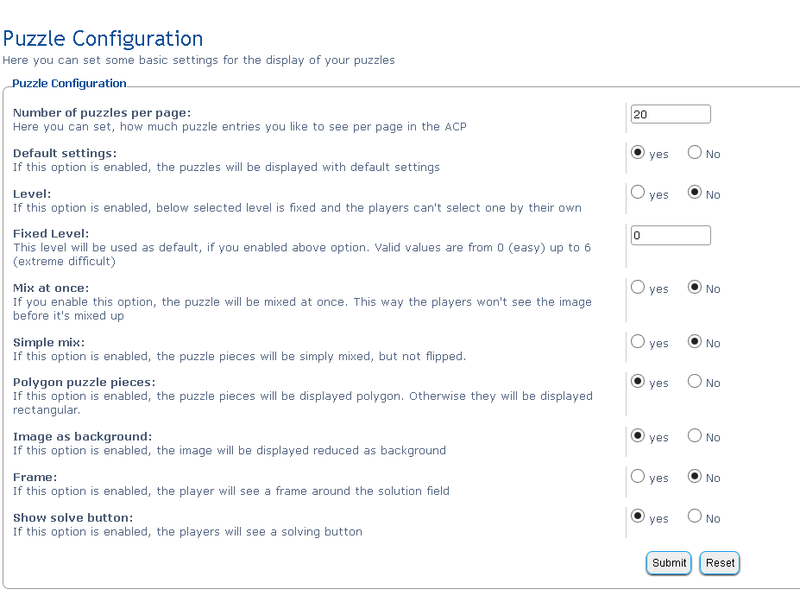 Look for `Puzzle` under the Disabled Extensions list, and click its `Enable` link.